We’re really glad you did. Listen, we get it. You’ve got a busy schedule. You manage a lot of projects. If you can find someone to help make even one of those projects easier, you’d utilize them, wouldn’t you? That’s what we’re here for. We’ve created an entire catalog specifically for your brand. Take a look at some of our thoughts below. All Access, VIP, Media, Staff - they all need passes. Pass them off to us. 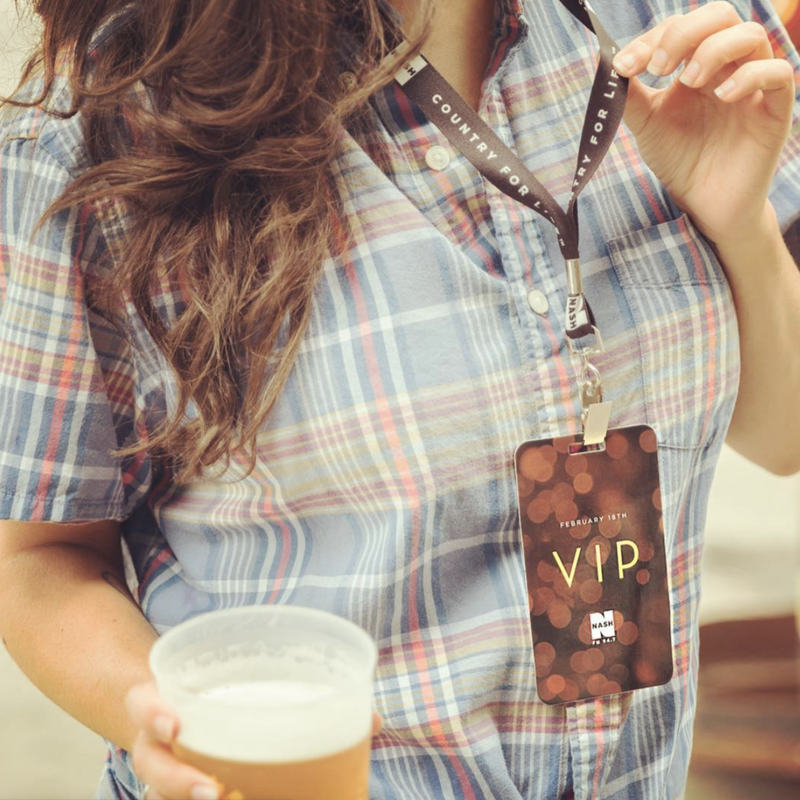 As designers by trade, we can create the perfect credential for your event. With 14pt. edge-to-edge laminated cardstock, foil stamping, variable data and even holographic security stickers - we’ll make you look like a genius. Hey Colorado, we’re looking at you. With the 2019 Country Jam coming round the bend, what could be cooler than custom fanny packs? All the rage at concert series like Coachella and Bonnaroo, there’s no better time to join the trend. Need a cost-effective credential option? Think about buttons. Long a staple in the festival world, buttons are making a vintage-like rebirth in the concert series. With matte, foil and glossy options, you’re never at a loss for creative solutions. The tried and true giveaway, the ol’ t-shirt. We’ve got some thoughts on these… Get a quality shirt. It’s the only part that touches your skin. You can have the coolest art in the world, but if you print on a piece of sandpaper, no one will ever wear it. Start with a good base t-shirt and let us think creatively on keep the print cost down. Let’s be honest, your tent probably isn’t that great. And it’s likely the item you use the most. Our tent is insane. With details like 1.75” hexagonal anodized aluminum legs and 400 denier polyester full print tops and a 10 year hardware warranty - it’s the perfect way to leave that old tent in the past… Make it past tents… See what we did there? There are a million and one ways to merch your events. Let us work it out for you. 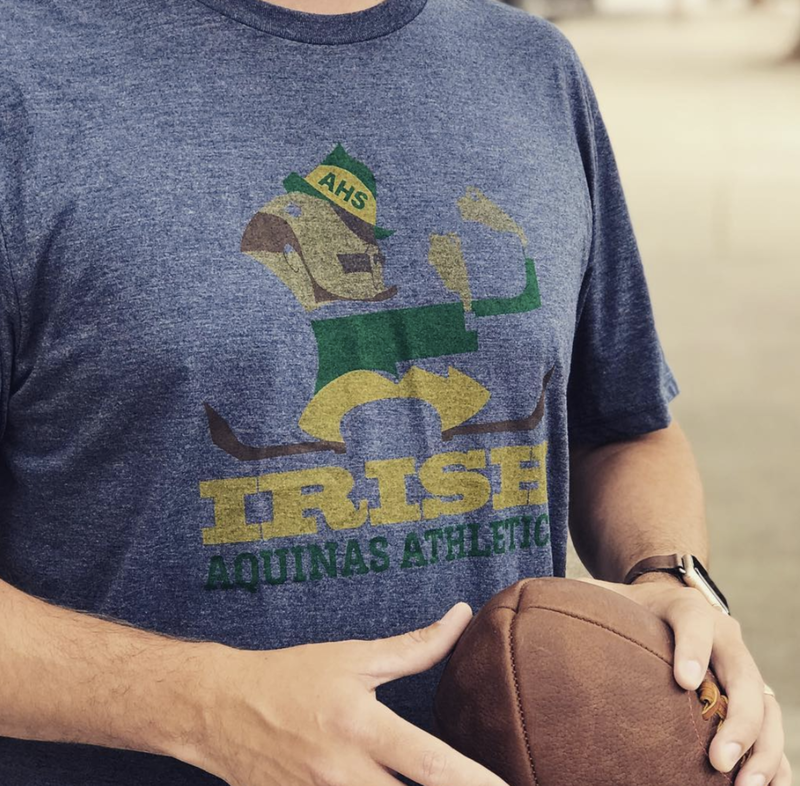 From custom low minimum headwear to super soft tri-blend t-shirts. We’ll make your station the envy of your market. Take a look at the catalog listed below. If you see something you like, reach out. We’ll get a quote rolling just for you.